It's been a rough week. I realized I could either get on here and tell you all about it and have a little pity party or I could find the good in the past few days. Every cloud really does have a silver lining. Monday and Tuesday I was a little sick. My stomach was really bothering me. But The Princess's first piano recital was the perfect distraction Monday night. 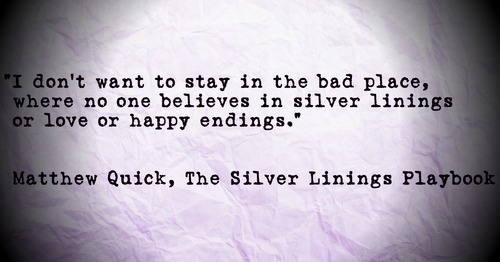 Silver lining. I finally felt mostly back to normal Tuesday night and was able to get in a strong run. Silver lining. Yesterday, my phone screen died. Went black and hasn't come back. It makes all the sounds it's supposed to, like the little bubble noise whenever I get a new text, but there is no way to see the text or do anything else. When I visited the phone store last night, they said my phone is still under warranty so I can get a new one at no charge (little silver lining), but there is no way to get any information off the phone. The knowledge that this has been my primary camera for the past eight months made me sick to my stomach. I backed up the removable memory card last week, but I didn't think I had saved the other 1500 pictures that were on the phone. I wanted to cry. When I got home, I checked my computer and all the photos, screenshots, downloads and videos from the first day I used the phone until June 9 were all there. Pictures of Christmas, first riding lessons, Disneyland, Easter, first t-ball games, races, birthday parties... it is all there. 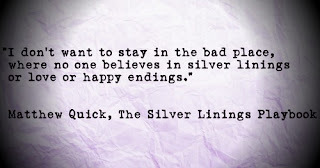 Silver lining indeed. I'm still a little off kilter because my calendar hasn't been syncing the past few months, but I'll take missing a few events or being late to something over losing all those memories. So the next time you are having a bad morning because your 4-year-old has decided to make it a daily struggle deciding what she wants to wear and then you go downstairs to find dog puke, remember to look for the silver lining. It's there somewhere. I have the best followers! And friends. So to celebrate how lucky I am, it's time for a giveaway that you ALL will love!!! 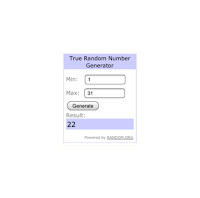 The folks over at TheSilverMaple.com have graciously offered to give away a $100 gift card to one lucky winner. They make personalized, handcrafted jewelry that's perfect as a gift (or to spoil yourself)! These are just a few of my favorites. But they have tons of other amazing jewelry as well that doesn't have to do with running. And it's all personalized so you can make it as much or as little about running as you want! There are many ways to enter: Facebook, Twitter, Pinterest, Etsy... Invite your friends to enter to gain even more entries. Click below to get started. Good luck! The contest ends Monday, June 17th, so enter today! Are you going to be a Spartan? 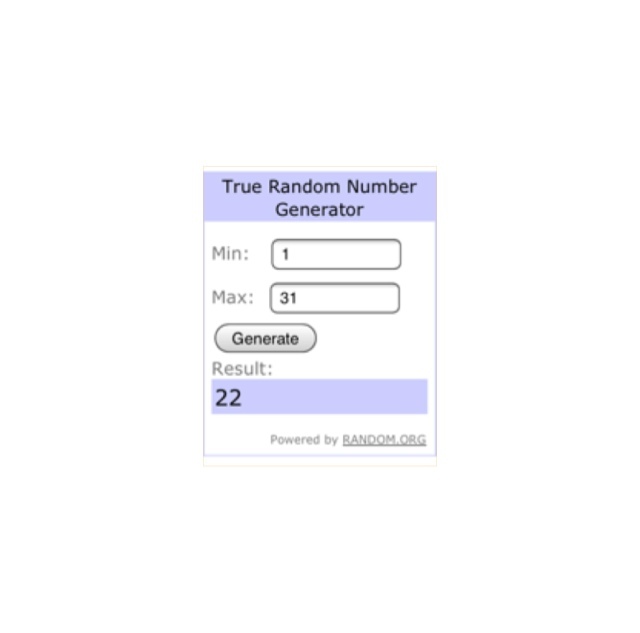 And comment #22 belongs to: CKrik. Please send an email to ihaverun@hotmail.com, and I will send you the info about how to register for the New England race so you can really celebrate your birthday right! Everyone else can get 15% of the race of your choice HERE.